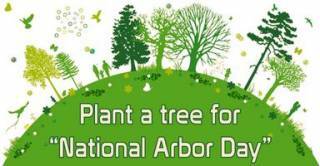 Arbor Day is a holiday in which individuals and groups are encouraged to plant trees. Today, many countries observe such a holiday. 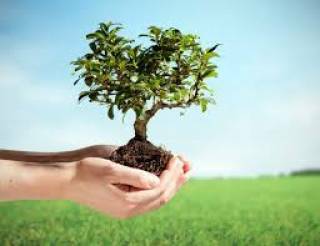 Though usually observed in the spring, the date varies, depending on climate and suitable planting season. spring themes - fun spring party themes to celebrate the season with family and friends.